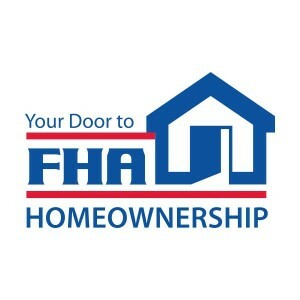 We offer FHA Mortgage Loan in New York – Manhattan, New Jersey, California, Connecticut, Pennsylvania, Maryland, & Florida – Located in Hoboken, NJ. FHA has a number of loan programs to promote homeownership, and Northstar Funding is your perfect partner to close those transactions. Start to finish, we know FHA. You can be assured that we will help you close your FHA loans smoothly and efficiently. Plus, we offer more FHA loan programs so you can help more of your customers. HUD Real Estate Owned (REO) with $100 down per HUD approval. 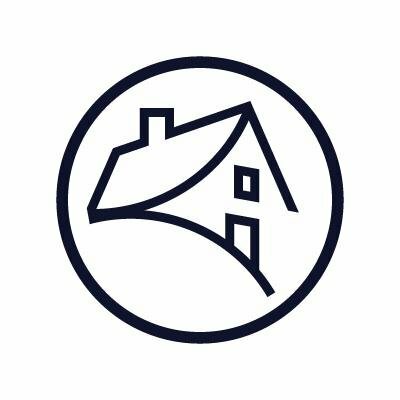 Good Neighbor Next Door with $100 down per HUD approval. FHA High Balance for loan amounts greater than $417,000. See guidelines on www.nshomefunding.com for details. Back to Work reduced wait times for bankruptcy and foreclosures are allowed. Talk to your local Northstar Funding Account Executive to find out how your customers can use local Down Payment Assistance Programs2 in conjunction with FHA financing. 1. Cash out refinance transactions are not eligible in Texas. *Northstar Funding’s programs neither originate from nor are expressly endorsed by any government entity. Call me today to get started.